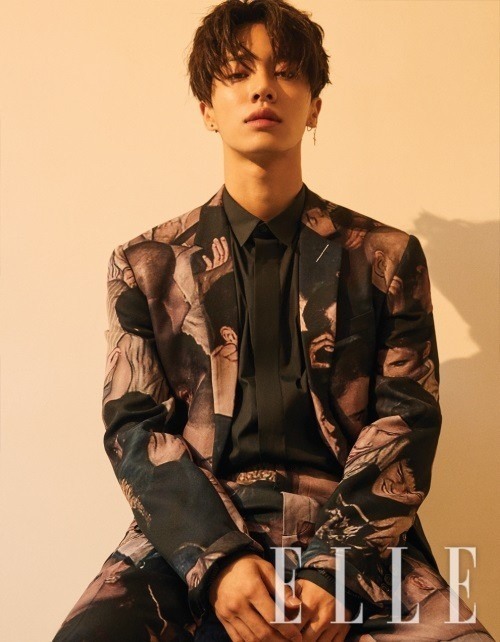 The upcoming solo album for Lee Gi-kwang will contain a lot of his personality, the Highlight members said during an interview with Elle magazine. 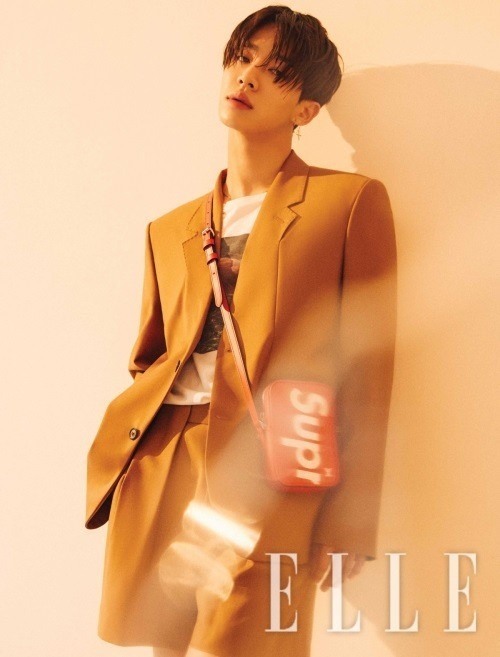 After a photo shoot, Lee said that producers of the album reflected his opinion on the cover art, track list and music video. “I guess I can‘t be extremely pleased with it, but I did my best,” he said. He said he wants to bring out “a new side of him” with each new work, whether it be acting or music. His photos and interview will be included in the September edition of Elle.